JIZAN, NAJRAN, Feb. 11 (YPA) – At least eight Saudi soldiers and a group of militiamen loyal to Saudi-led coalition were killed and others wounded by the Yemeni army fires on Monday in Jizan and Najran regions. 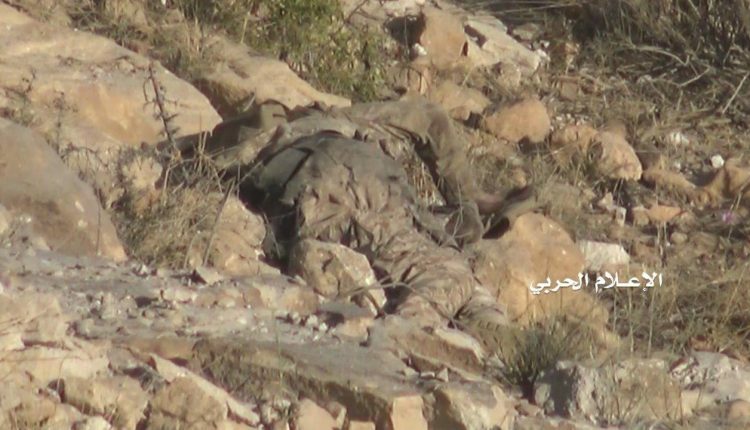 A military source in Jizan said that eight Saudi soldiers were killed in an ambush set up by the engineering unit of the Yemeni army forces in al-Madafen area near Jizan. Meanwhile, a military source in Najran told Yemen Press Agency that the army units, backed by the popular committees, foiled an infiltration attempt by Saudi army mercenaries towards Shaja sites, inflecting heavy losses on them.